My night duty pick me up to get me through a 10 hour shift with having had minimal sleep. Nice taste and reasonable price as well. 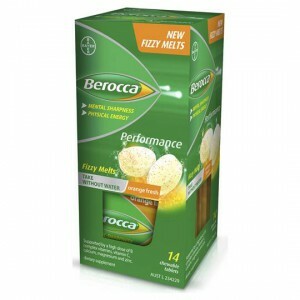 How would you rate Berocca Fizzy Melts Orange?